Archive for the ‘Kaltura’ Category. 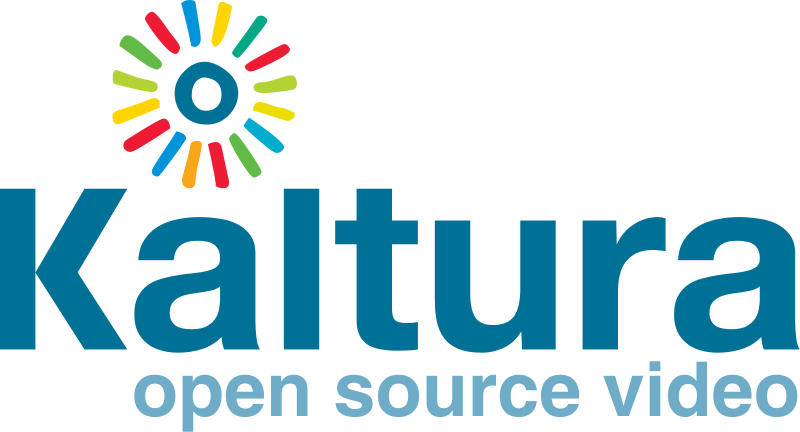 dotSUB is expanding its support for the Kaltura open source video platform once again. We have added the ability for our enterprise clients to directly ingest their Kaltura videos into dotSUB. This allows for a quick and effective acquisition of existing video content in dotSUB’s translation content management system, especially useful with a library of a large number of current or future video assets.